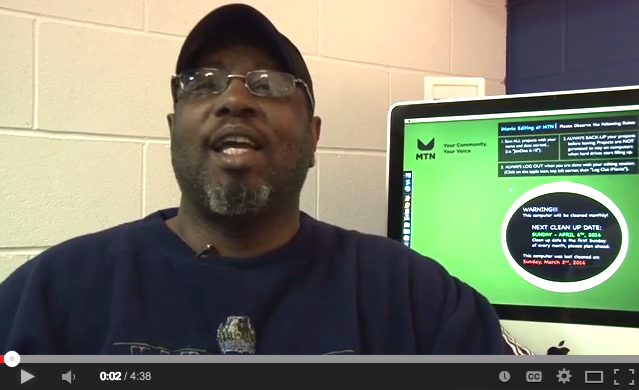 Keith Porter, an Independent Producer here at MTN, tells us all the reasons to come learn how to make media here at MTN. Check it out! MTN Youth Summer Camps, this June!!! Summer Camp dates are listed on MTN website. SIGN UP MUST BE DONE BY THE END OF THIS WEEK Friday, May 23rd. On May 8th, four graduate students from the University of Minnesota presented their research on media arts in MN. 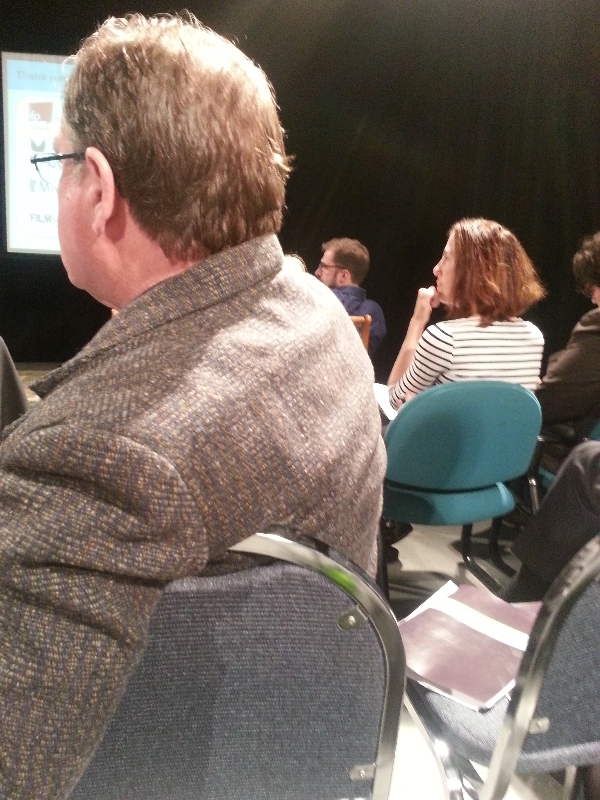 In Studio A, at MTN, they discussed the advantages and disadvantages of creating a collaborative media center. Board members, media makers, and non-profit media center representatives were in attendance. It was great to get our community together and discuss the future of media in Minnesota. 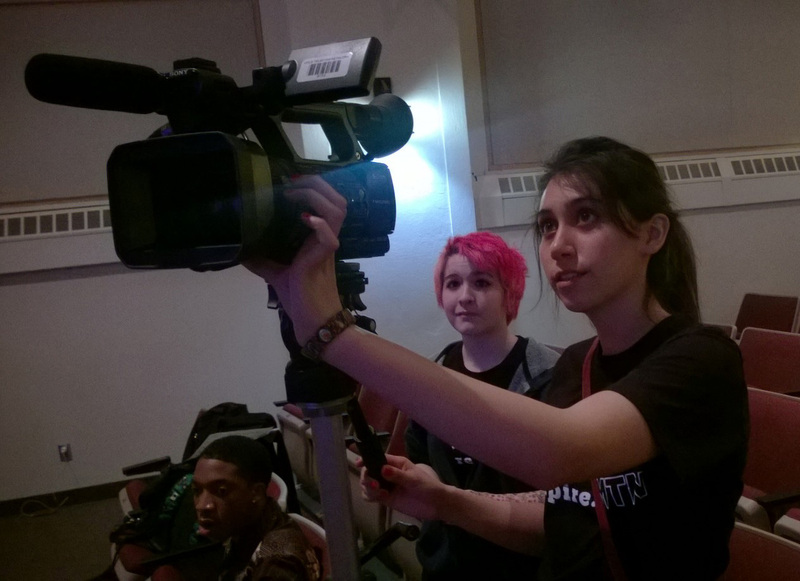 On Tuesday, May 6th, MTN Youth Freelancers Dezzy and Sonia helped film the 19th Annual Minnesota Spokeseman Recorder (MSR) High School Graduation Celebration at the Sabathani Community Center. The event featured a career fair and expo, musical performances by local youth, Keynote Speaker Nkima Levy-Pounds, Professor of Law at University of St. Thomas, and the awarding of Scholarships for the graduates. The ceremony will be aired on MTN Channel 16 and 17 beginning June 2nd. All of MTN's youth freelancers have been trained via MTN Youth Programs, and are accompanied on their live shoots by adult mentors. MTN's Youth Freelance program gives MTN youth an opportunity to work alongside professional filmmakers and community organizers, as well as get paid production experience documenting events around Minneapolis. Our clients receive professional, creative media production at an affordable price, as well as the knowledge that they are supporting the next generation of media makers, storytellers, and community media-activists. If your organization is interested in hiring Youth Freelancers, please contact our Production Services Department at eboun@mtn.org. 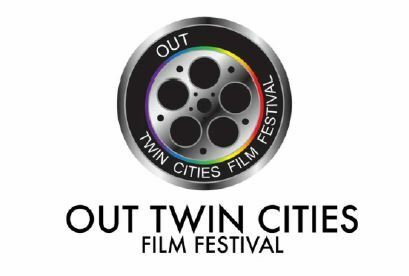 The Out Twin Cities Film Festival is screening at the Mall of America Theater on June 4th- 8th. On Sunday, June 8th, The OTCFF will be hosting their first"Family Friendly" showcase, featuring local and nationally produced short films about and by young people and families. The MTN Queer Media Project, which has been running on Saturdays at MTN since February, will be screening their short film starting at 2:40pm. The May-June MTN Course Catalog available! 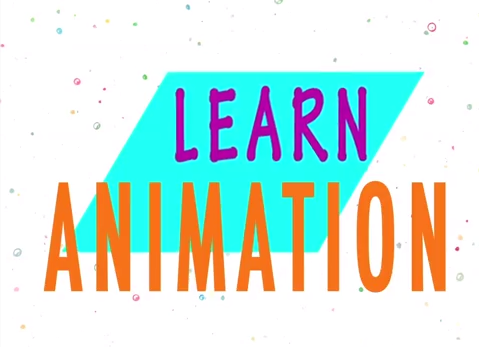 There still is time to sign up for June classes! 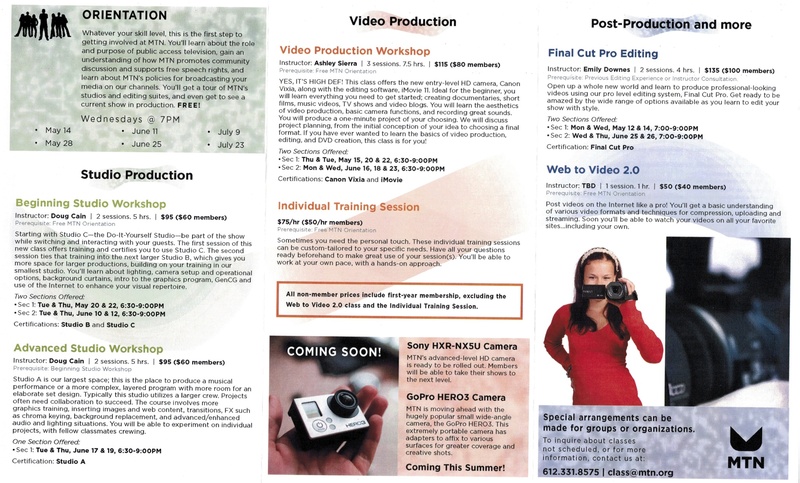 Look for new courses on Marketing Your Media, Animation, Video Blogging and other new media, this July/August and into future sessions! GoPro 3 Camera: MTN is moving ahead with the hugely popular, small wide-angle camera. This extremely portable tiny camera has adapters to affix it to various surfaces for unusual coverage and special angles. Sony HXR-NX5U Camera: MTN’s advanced-level HD camera is ready to be rolled out! Members will be able to take their shows to the next level. Are you up late? How about 2:30AM on a Friday night/Saturday morning? Check out Test Pattern TV on Channel 17. If you can not make one of our regular orientations that are listed below, please contact Doug Cain using our staff contact form. 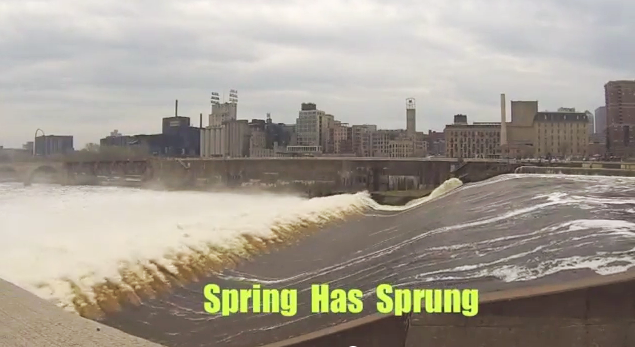 Copyright © 2014 Minneapolis Television Network, All rights reserved.